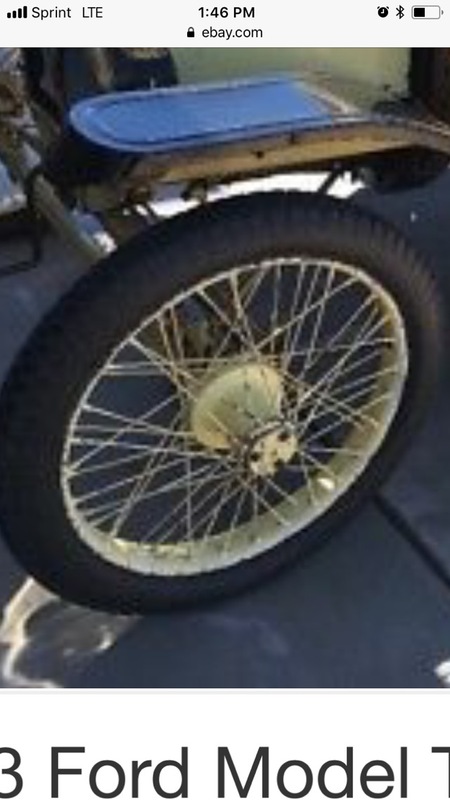 Model T Ford Forum: What make of wheels are these? What make of wheels are these? Model T Ford Forum: Forum 2018: What make of wheels are these? Looks like a set of Phelps - I installed a set on a '13 Touring like that BUT he's missing the correct caps - the wheel retainers look like what he's using for caps. Interesting. I found a reference for the hubcaps in an earlier thread from 2012. 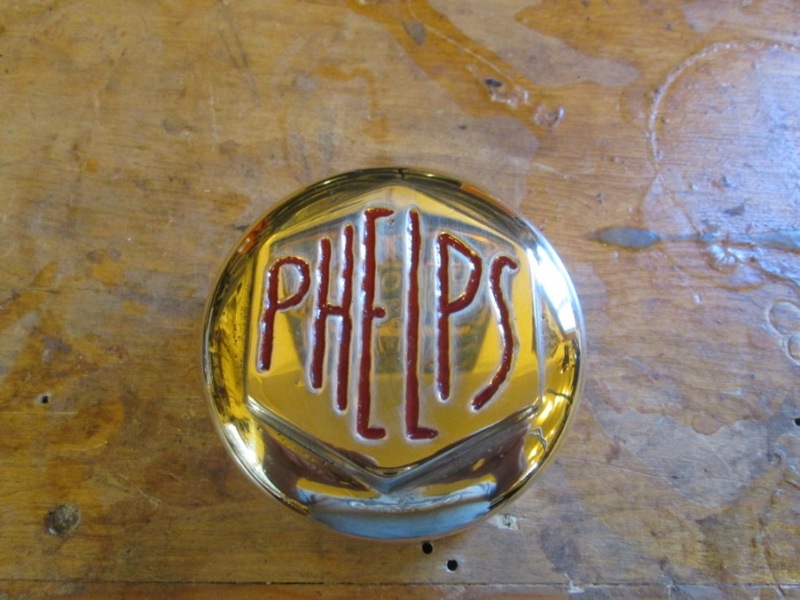 This is one of the caps that were included with a Phelps set I installed (after Kevin P. fixed me up w/new rear hubs !) on a fellow's 1913 Touring. The caps had a single stud in the rear that screwed into a receiving hole in the retainer plate - might not be original (according to the above posted info. by John) but have not seen any other type. I�ve spent WAY too much time on this subject!! After researching as many pictures from the era as I could find I have cast some caps that I�m pretty confident are correct (or close to)!! I believe the originals were made in early �die cast� , and of course they have all crumbled.